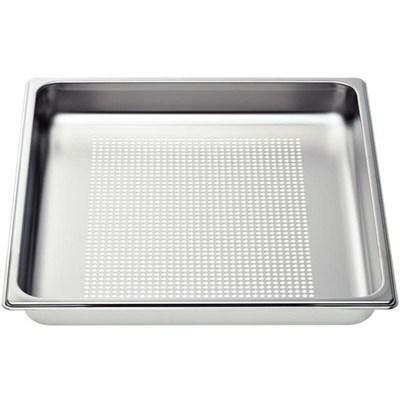 Cooking Accessories at Aspen Appliance & Furniture Inc.
• Used to hold a wok in place on a gas cooktop, gas range or dual fuel range. 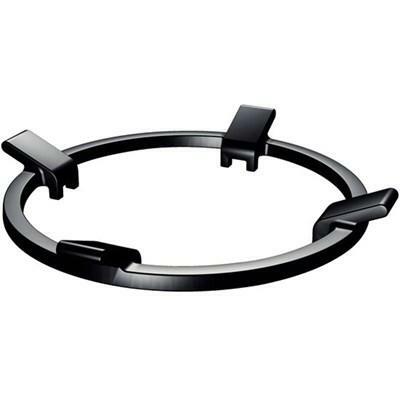 This wok ring is used to hold a wok in place on Bosch gas cooktop, gas range or dual fuel ranges. 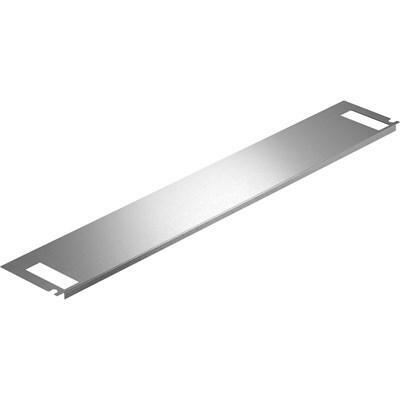 Bosch 30-inch gas cooktop seal kit required for installation with 30-inch gas cooktops. Bosch 36" gas cooktop seal kit required for installation with 36" gas cooktops. 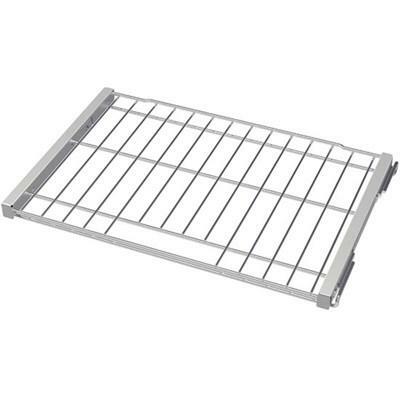 Features: Wire rack; Dimensions: 14.1" x 12.9" x 0.9". 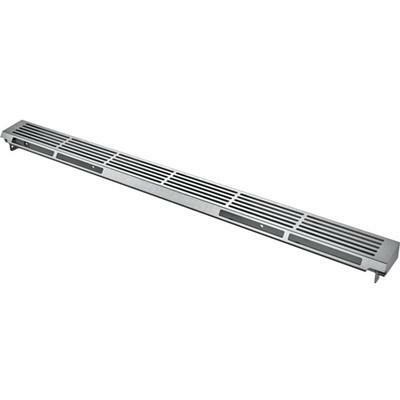 This Bosch wire rack has been made for steam convection ovens. 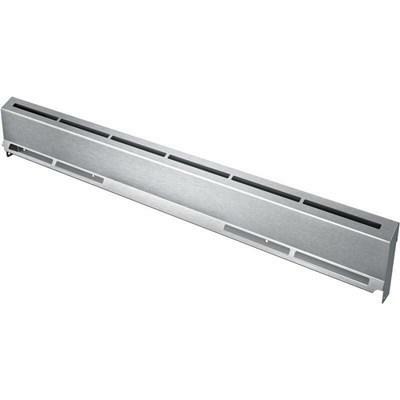 This griddle has been made for Bosch ranges. • Bosch Island trim accessory for dual-fuel slide-in ranges. 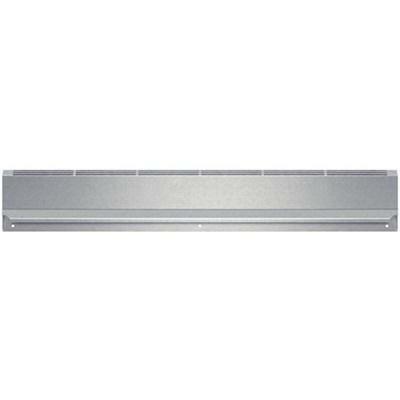 Bosch Island trim accessory for dual-fuel slide-in ranges. 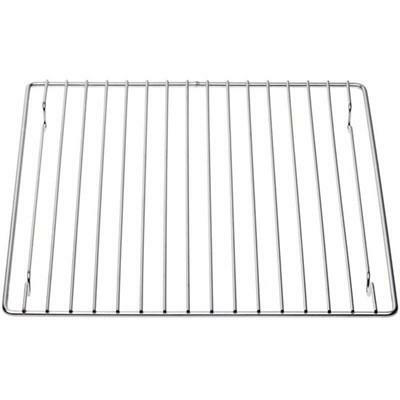 This low back guard has been made for electric and induction Bosch ranges. 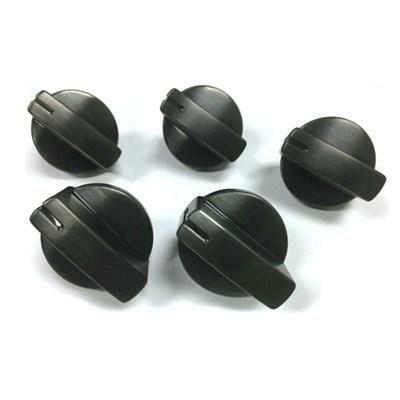 • Safely handle all your heaviest dishes with ease. 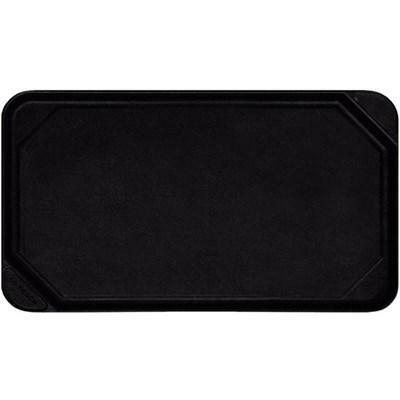 This low back guard has been made for gas and dual fuel Bosch ranges.